Airbus is in talks with US airlines to make planes with aisle seats that are extra wide, "almost as wide as a first class seat". That sounds comfortable, but it comes with some tradeoffs: the middle and window seat would have to shrink and the aisle seat is going to get more expensive. These wider seats will likely be implemented in the Airbus A320 (the single-aisle plane) and will turn the aisle seats to 20 inches wide. Currently, all three seats are 18 inches wide. 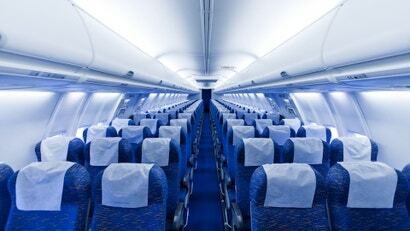 If this change is put into place, we'll have the 20-inch room on the aisle and 17-inch seats for the middle and window. 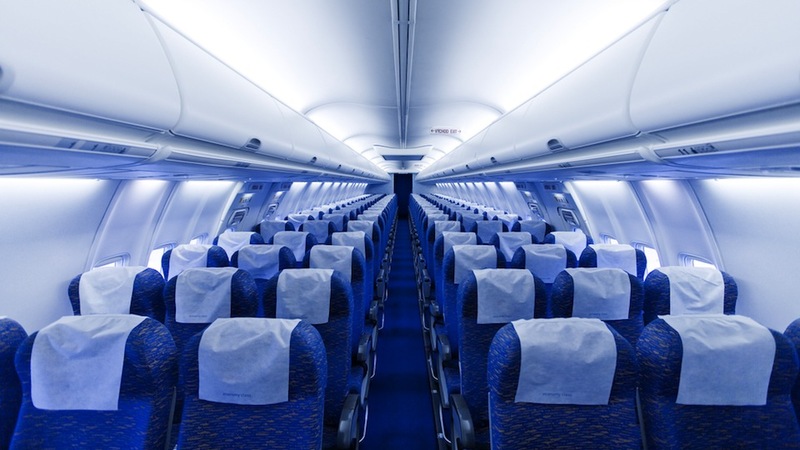 Airbus estimates that airlines will charge a $US10 fee for the extra room in the aisle seats. Which isn't exactly offensive but just another instance of airline nickel and diming.